Field trips take time, planning, and a little bit of bravery on the part of the accompanying teachers. 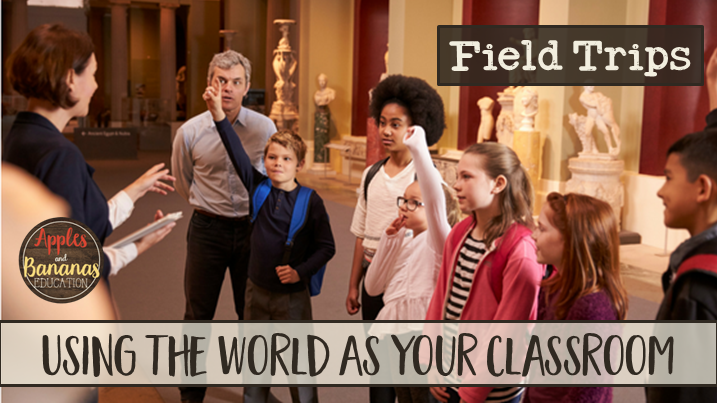 Is it really worth all of the hassle and resources it takes to bring students on field trips? We believe that field trips offer advantages that cannot be equaled in the classroom setting. Here are a few reasons to consider implementing field trips (or more field trips) into your classroom or homeschool routine. This is a no-brainer. Not only do kids love field trips, but they are incredibly engaging experiences. All students are involved and excited. Field trips are fun and different, a break from the norm. Field trips are anything but boring. Sometimes students receive a very “surface-level” education on a given topic. Just reading about something in a book doesn’t resonate with most students on a deep level. Field trips immerse the student in the material, creating a lasting impression. Students get to use more of their senses than they do in regular classroom lessons. They get to see, hear, touch, and smell what they are learning about. They get to move around, ask questions, and receive first-hand information. Ask a teacher about guided reading groups and you may receive a dissertation on the matter, but ask the same teacher to explain ancient Egyptian burial practices may involve a trip to the library or some quality time with Google. Teachers are not experts in everything, but they don’t have to be when they take their students on field trips. Field trips typically involve an expert who is able to answer student questions and explain interesting information and lesser known facts. This takes the pressure off of the teacher and gives the students a meaningful learning experience. When students are exposed to interesting information presented on a field trip, it often piques their interest in a subject. This can lead students to even more “wonderings” and give them the motivation to learn more about the subject. You never know – one field trip to the zoo may inspire a student to become a veterinarian. One stop at a natural history museum may steer a child towards a future as a paleontologist. You never know how deep of a mark a field trip can make on a student. Schema allows students (and people in general) to connect what they have learned to new information. The more experiences your students have, the better able they will be to understand new and related concepts as they are introduced. 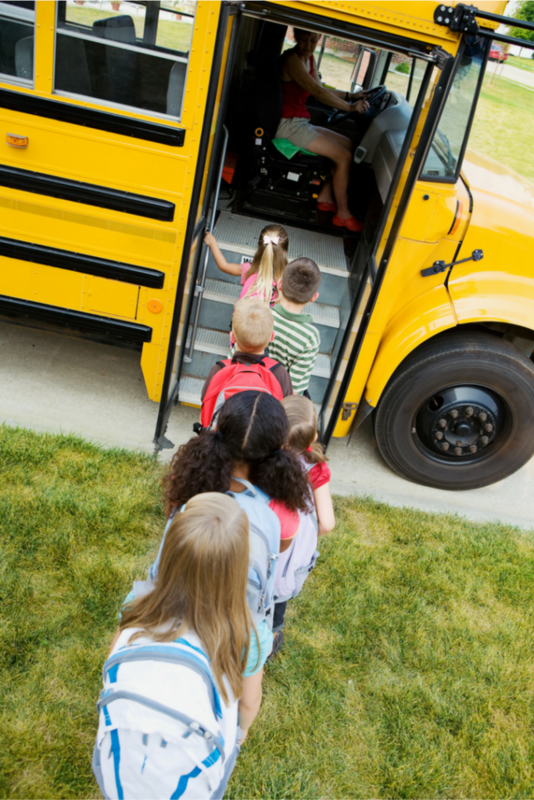 Field trips offer a major benefit to students who do not live in an educationally-enriching home-life. It gives them experiences that they may have never had with their own family. What better way to practice being a great citizen of the community than by spending time in that community? Students will practice using their best manners and representing their schools with pride. Students can meet and learn from community members of different ages and with subject-matter expertise. Students will remember and treasure their field trip experiences. They will share moments with their teachers and classmates that will be looked back on fondly. We know that setting up a field trip involves time, money, chaperones, and a fair-bit of hassle. But you will truly be building memories and providing potentially life-changing experiences for your students. Click here to sign up for our list. Receive monthly newsletters and access to our member-only Resource Library!